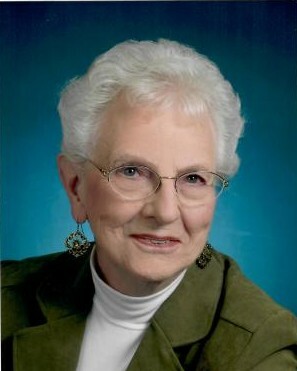 Mary Ann (Hinnenkamp) Sheer passed away peacefully on September 4 at Hospice House of Spokane. Born on March 14, 1928, in Colfax, Wa. the seventh of eight children. She spent her early life on a farm between Colfax and Dusty. While in high school the family moved to a farm in Steptoe, Wa. Growing up on the farm she learned the value and rewards of hard work. Mom’s many talents included sewing, knitting, cooking, baking and she was a pro quilter. Having quite a green thumb, she always had many flowers in her large yard. During retirement, she decided to work and volunteer at the Sacred Heart Hospital gift shop and the info desk. Mary Ann resided for 52 years in her home on the south hill of Spokane. In 2014 she moved to the Touchmark retirement home. Being close to her longtime friends and Fatima church were important, so it worked out well. Mom enjoyed playing cards, bowling, watching the Zags, sunrises at the farm and the moon coming up over Sundance while spending time with family at her Priest Lake cottage. Her parents John and Josephine, brothers Jim, Walt and Joe, sisters Joanna, Alma, Phyllis, and Dorothy preceded her in death. Surviving are her children Thomas (Nancy) Sheer and Janet (Scott) Peterson. Grandchildren Joshua, Alyxandria and Brittany Peterson and Nicole and Sidney Sheer. Also many nieces, nephews and close friends. Visitation will be held on Friday, September 14th from 1-5PM with a rosary following at 6PM. A funeral Mass will be held, Saturday, September 15th at Fatima Catholic Church, 3327 S Perry, Spokane, WA at 10 am. Graveside will follow at the Colfax, WA Cemetery. 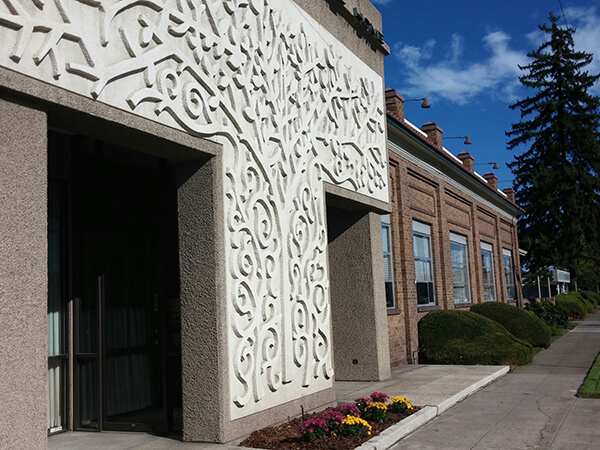 Donations may be made to Hospice House South in Spokane or Our Lady of Fatima Catholic Church.